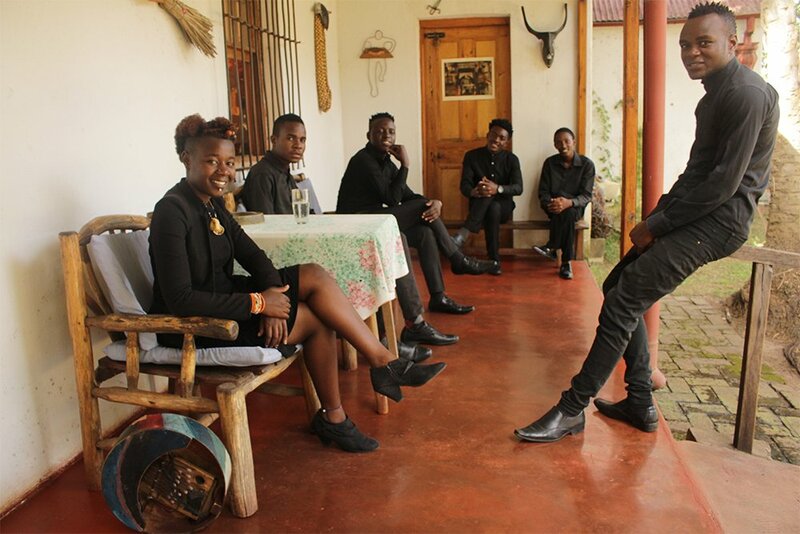 Dindingwe is a band based in Harare, Zimbabwe. 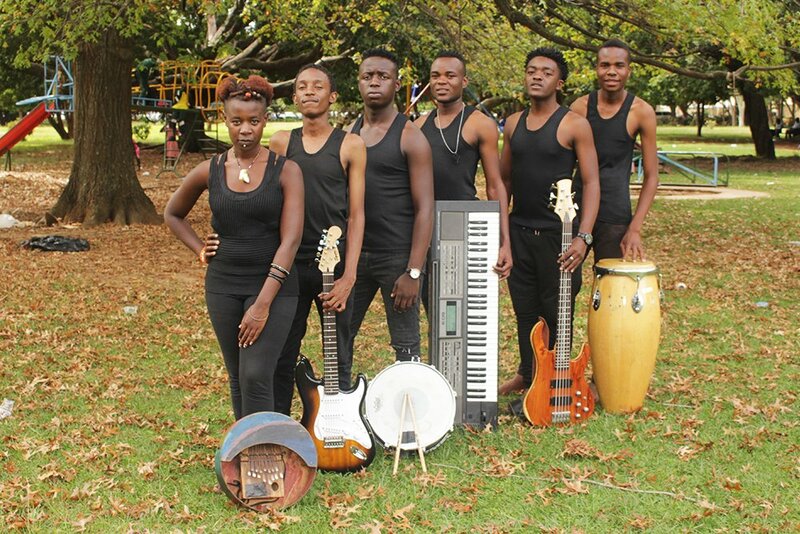 There are six band members in the ensemble; Simangaliso Mutize (lead vocalist, mbira player), Prince Dzuwa (drummer, backing vocalist), Freedom Chinosengwa (bassist, backing vocalist), Tatenda Viyali (pianist, backing vocalist), Takakunda Mukundu (lead guitarist, backing vocalist), and Archford Sunguro (percussion, backing vocalist). 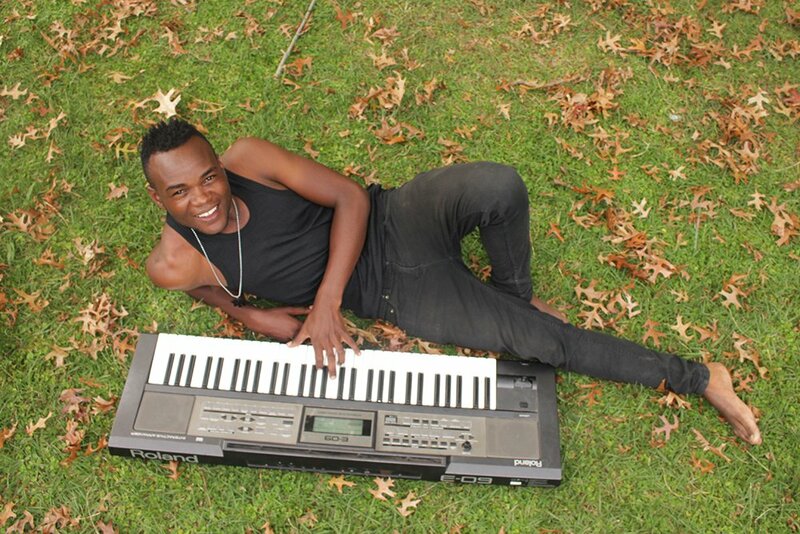 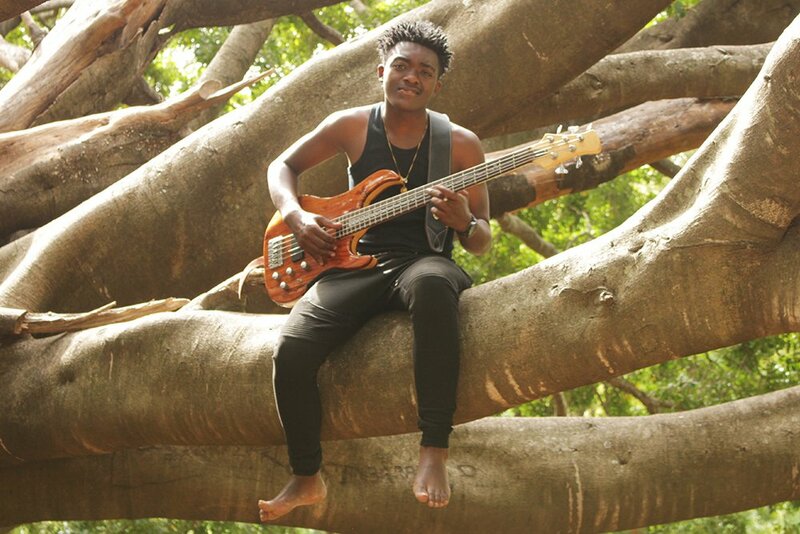 Dindingwe communicates its music mostly in Shona, which is their mother tongue to sing about folklore, struggles in African societies, and celebrate their heritage. 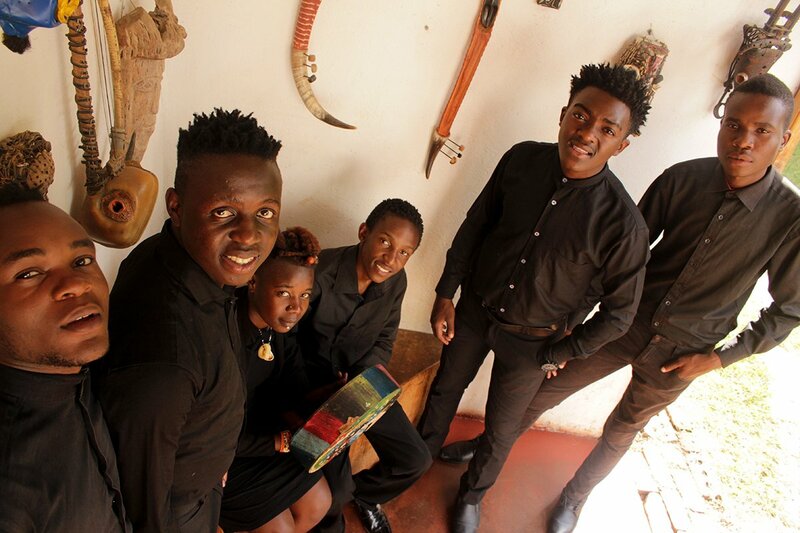 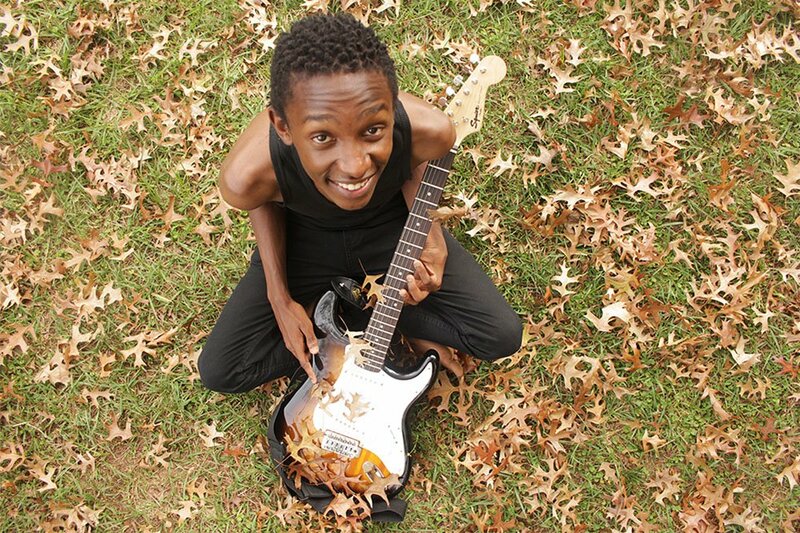 The band’s name Dindingwe, means ‘cheetah,” an animal they feel embodies their drive and passion for expressing themselves through their artistic work. 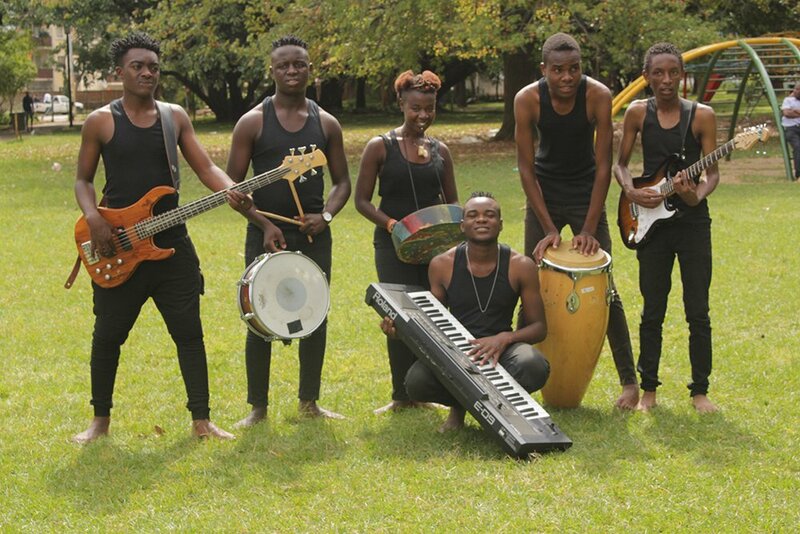 The group members began to play together in January of 2016 and later on decided to play at the Imagine competition from which they emerged as the national winners. 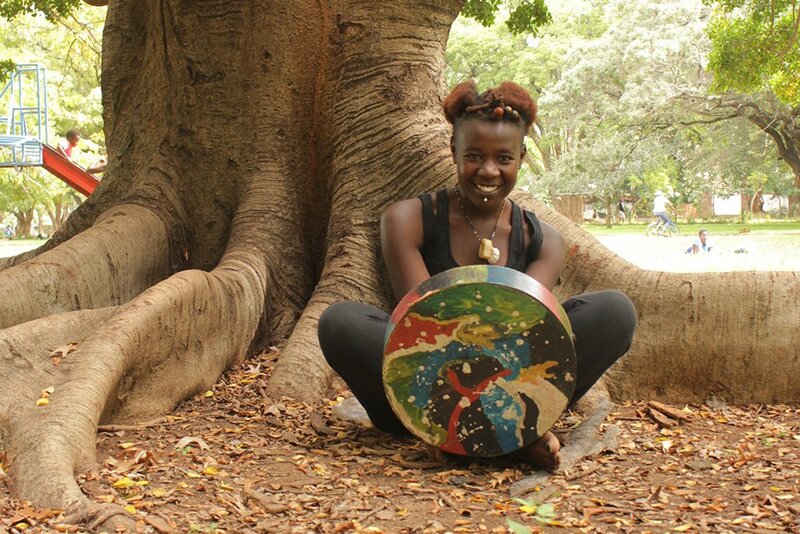 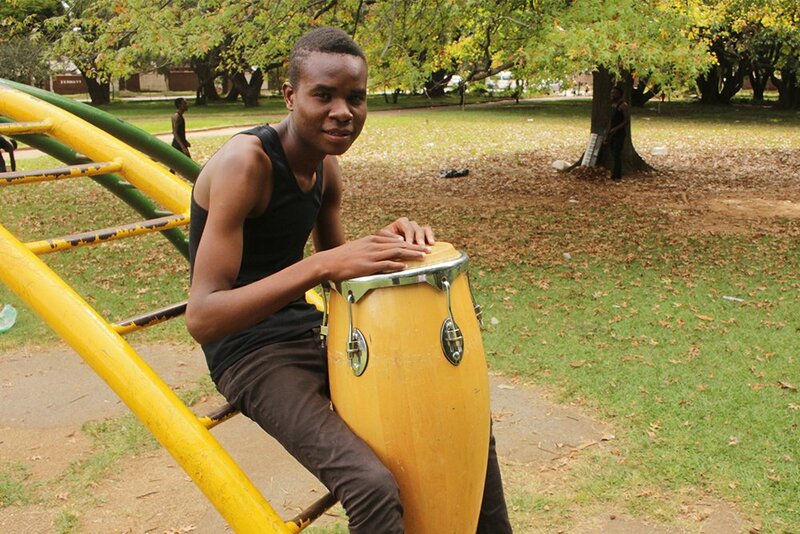 Dindingwe created their own African style of sound which can be described as afro-contemporary. 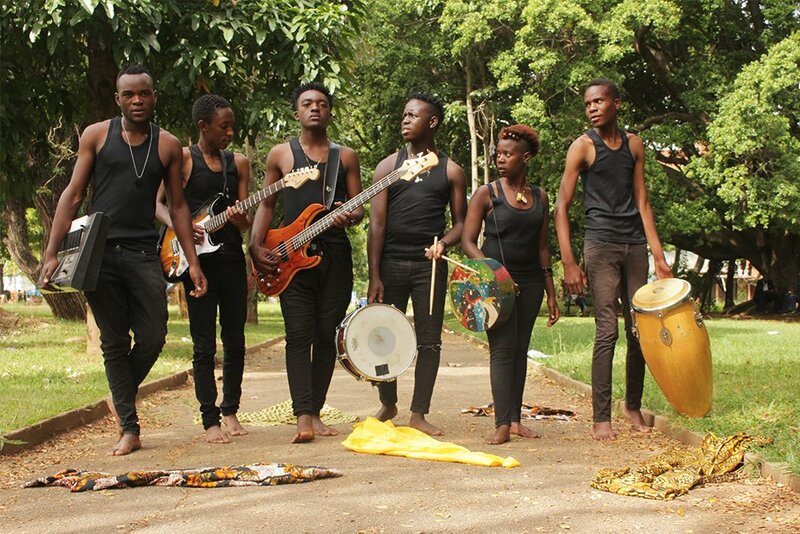 Most of their inspiration comes from the African society, in which they hope to make a difference through music. 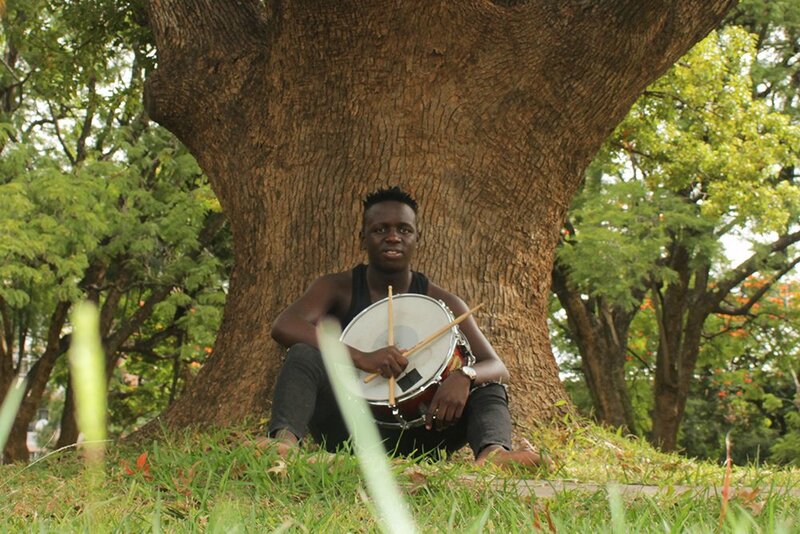 In the next 5 years, they want to be more than a band, but to be a brand, as they become big stars.